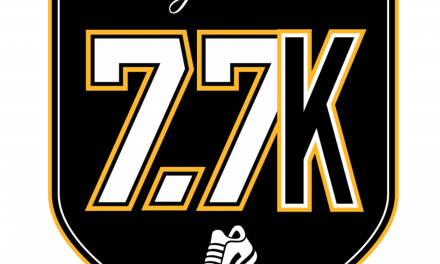 The Boston Bruins gave everyone a sneak peek of this season’s Winter Classic logo. The team published a large block “B” in black and gold on their various social media platforms. 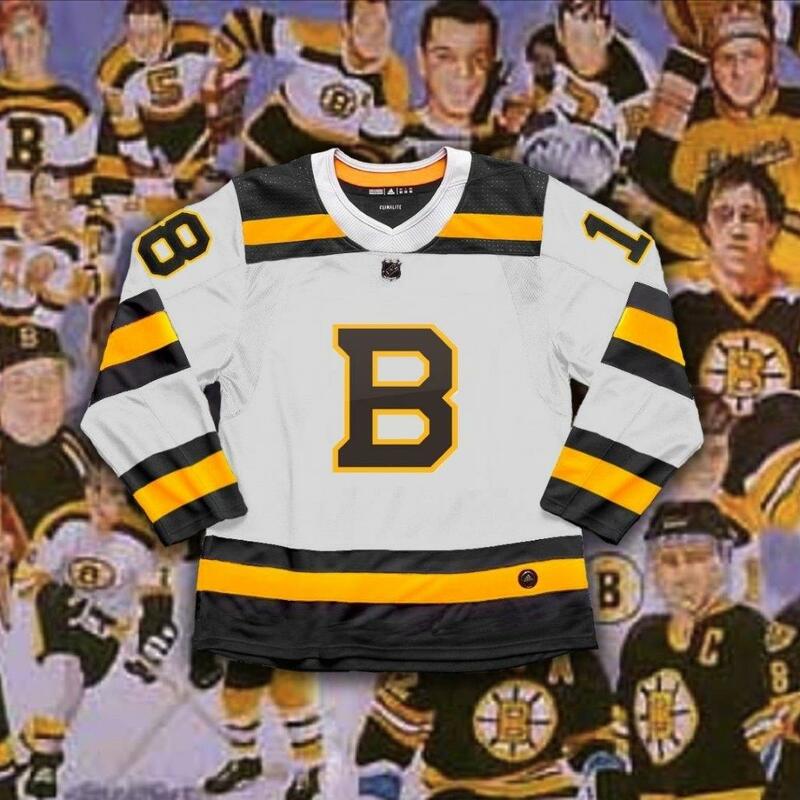 The Bruins wore a similar version during the NHL’s 75th anniversary celebrations during the 1992 season. 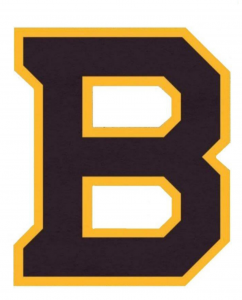 Boston first wore this logo in brown and gold during the 1932 season. 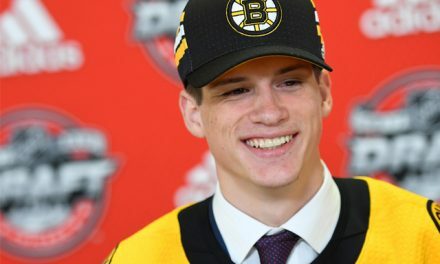 The version they chose for this year is an updated B from their current jerseys, instead of the logo that was worn in the 1930’s and used for the 75th Anniversary. 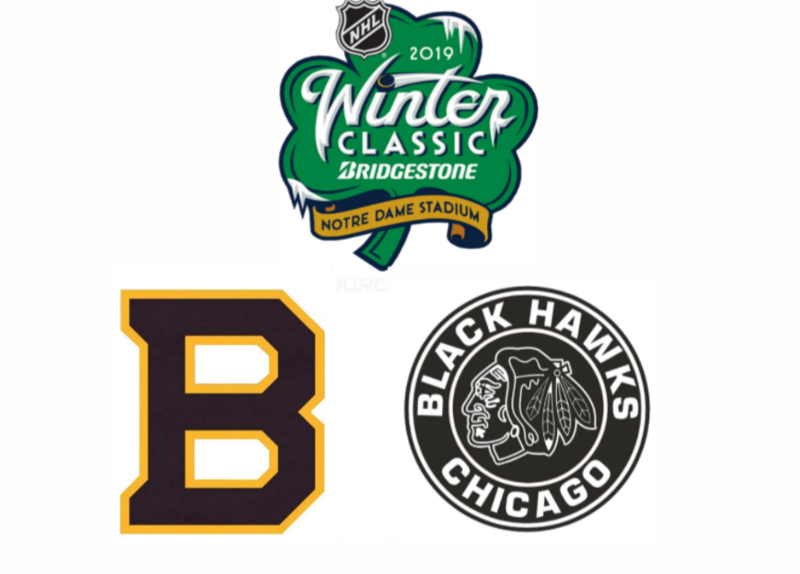 The 2019 Winter Classic will be played on January 1, 2019 at the home of the Notre Dame Fighting Irish. There has not been an announcement pertaining to the release of the actual jersey itself, but expect one coming soon. 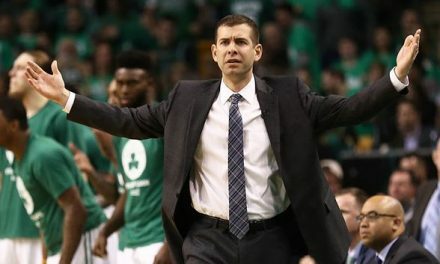 NextPreview of the Red Sox last meeting with the Rays in 2018.